State of Mind is giving away two pairs of tickets to Liberate Music and Yoga Festival -- just fill out the form below for a chance to win. Liberate will take place August 20th and 21st in Sheldon, Vermont - for details, visit the Liberate site. The winners will be selected at random on August 10th. 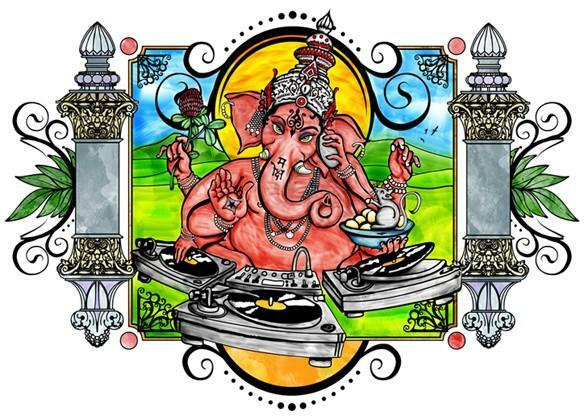 Lotus, Brothers Past, Rubblebucket, Beats Antique, Dead Sessions and Friends with Tommy Hamilton and More, Spiritual Rez, emancipator, Kirtan w/ Prem Prakash, Tom Hamilton's American Babies, JaneYoga, Lucid, Bearquarium, Jeff Bujak, Twiddle, DJ Reverence of Rise Up Sound, Dopapod, Barika, Kirtan w/ Patrick & American Raga, the Human Canvas, Groove Yoga w/ Danny & DJ tonybonez, and Hip Yoga Flow w/ Danielle & DJ Duke. Join the State of Mind email update list?